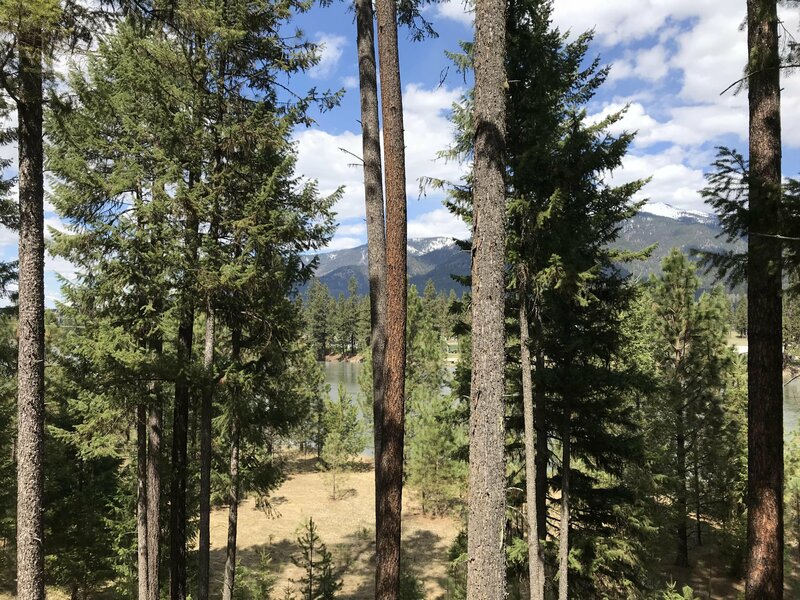 Affordable building lot in the Cherry Creek area of Thompson Falls. Power on lot line and next to park on west side. Views of the mountains and not far from community boat launch.